Women of all skills and abilities are invited to join us for this tough yet fun class each Tuesday and Thursday! 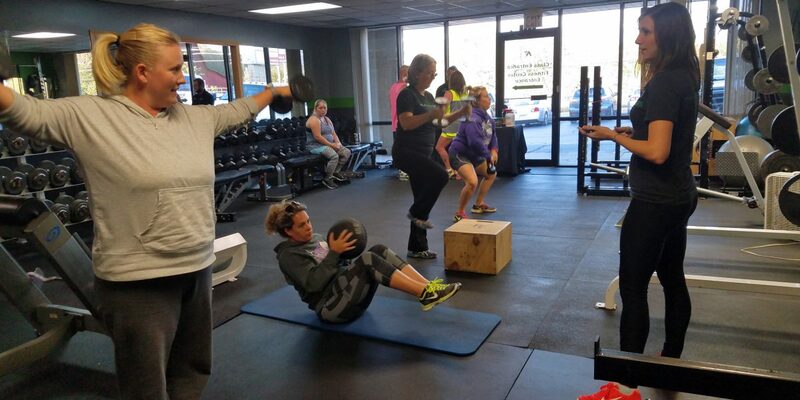 Our trainer will put you through the paces of strength training and cardio to help get you fit! Sessions are only $5 each!